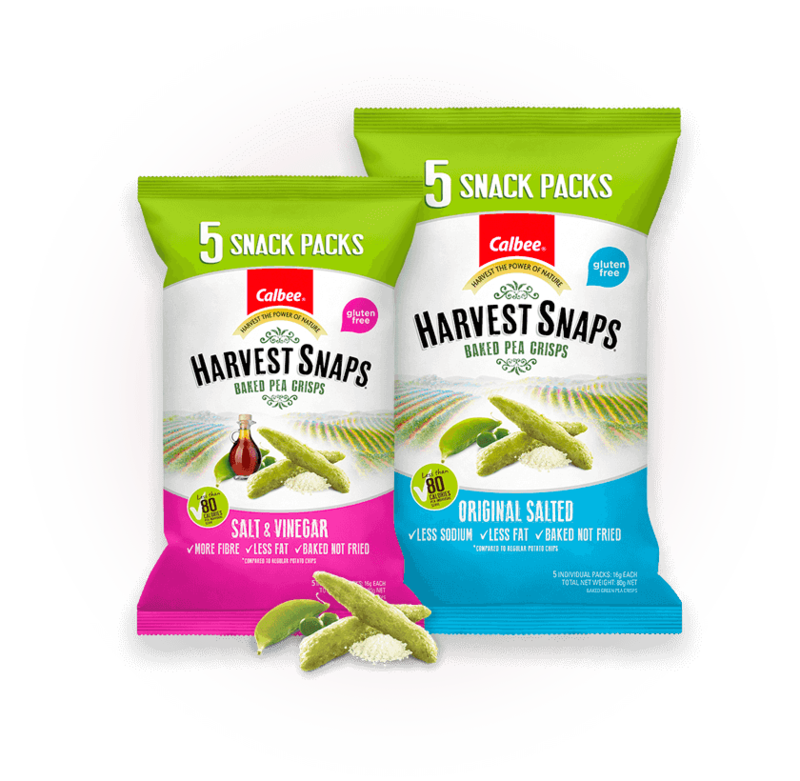 Fall in love with a snack that's better for you! 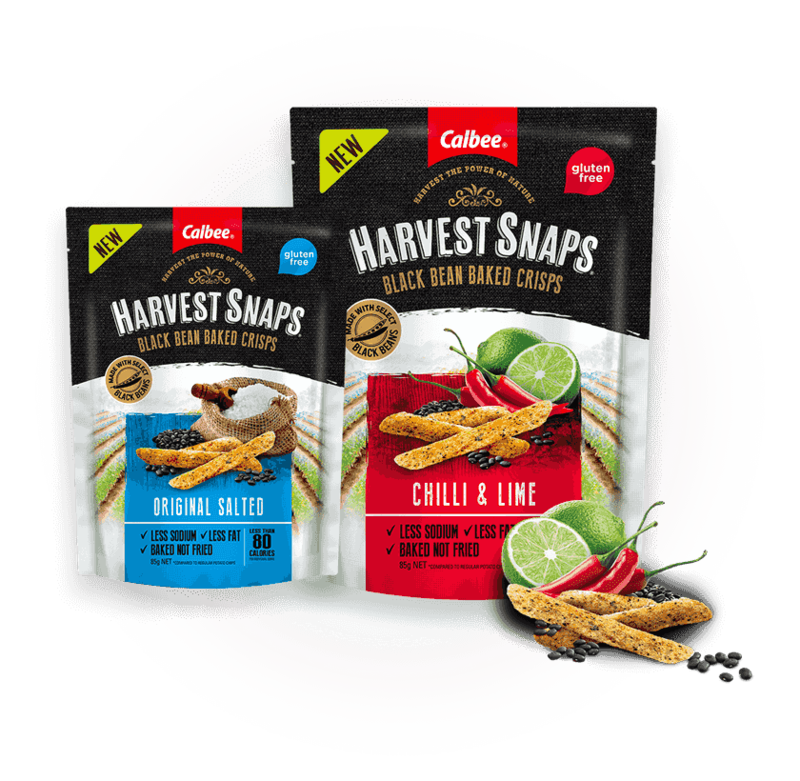 At Calbee Australia our passion is simple – to make delicious, natural snacks using quality ingredients that taste great and bring a smile to your day. Our delicious Baked Pea Crisps come in a range of flavours. Click each pack below to find ingredients and nutritional information.